What a game! 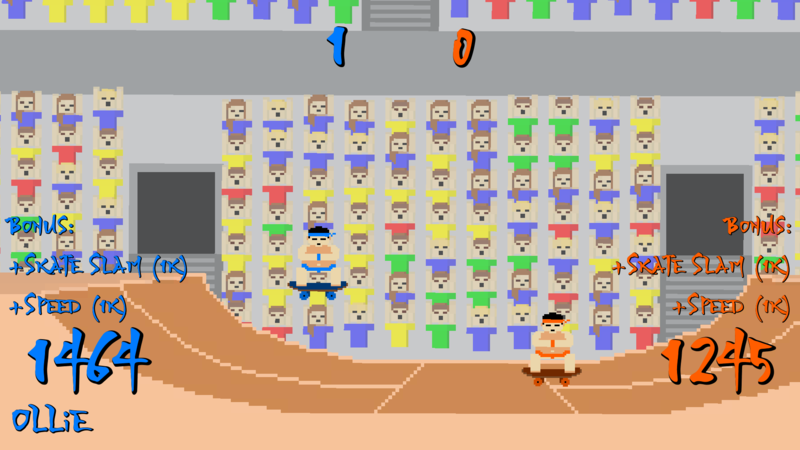 Seriously, this is the best Sumo game I have ever played and easily in the top 3 of my favorite skateboard games right after Tony Hawk's Pro Skater 3 and Skate 2. The music is a little bit out of place but there is a nice reference to Super Smarsh Bros Melee when you start de game, which I really liked. The aesthetic is very original and appealing. 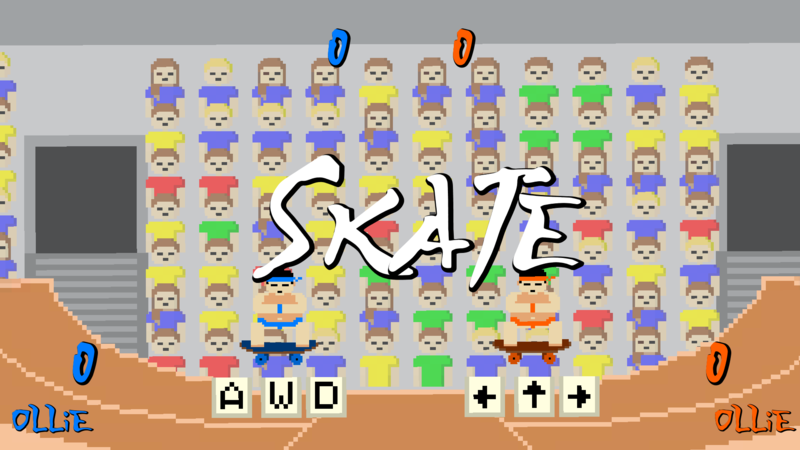 The gameplay is simple, yet fun and addictive. The next step could be to add caracters with different moves. Overall, this is a great game! This was a really amazing game! 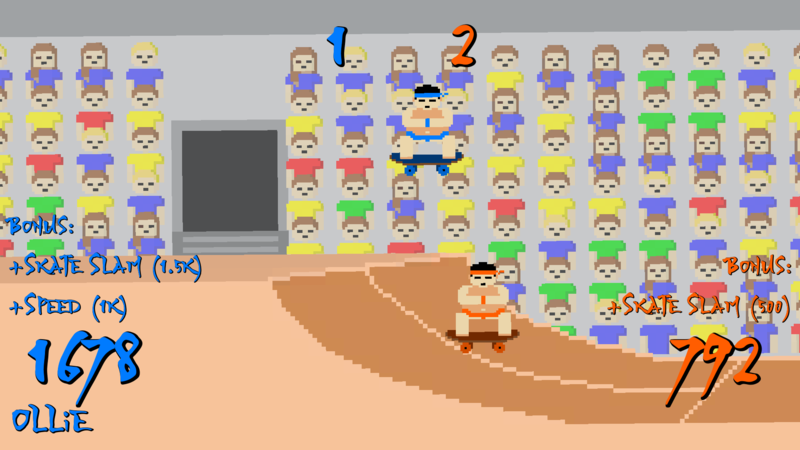 The controls felt so perfect and the implementation of sumo wrestling rules were fun and intuitive to learn. 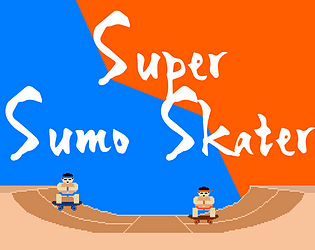 The only downside I can think of is, despite having a long playlist of songs to keep things fresh throughout the whole game session, none of them are what my mind would immediately think of when I hear "sumo" or "skateboarding". I was expecting something along the lines of J-pop meets Ska. Either way, Kudos! I hope you continue developing this game! I could see it as a fun little indie title! Haha! This game is really funny and I love the art. After some time I understood how to beat th AI easily, so I should try to play with friends. Anyway, good job!